Hello there. For those of you who do not know, I moved to Grand Rapids, Michigan and had to leave the DoItIndy crew. I couldn’t be gone tooo long, I was ready. 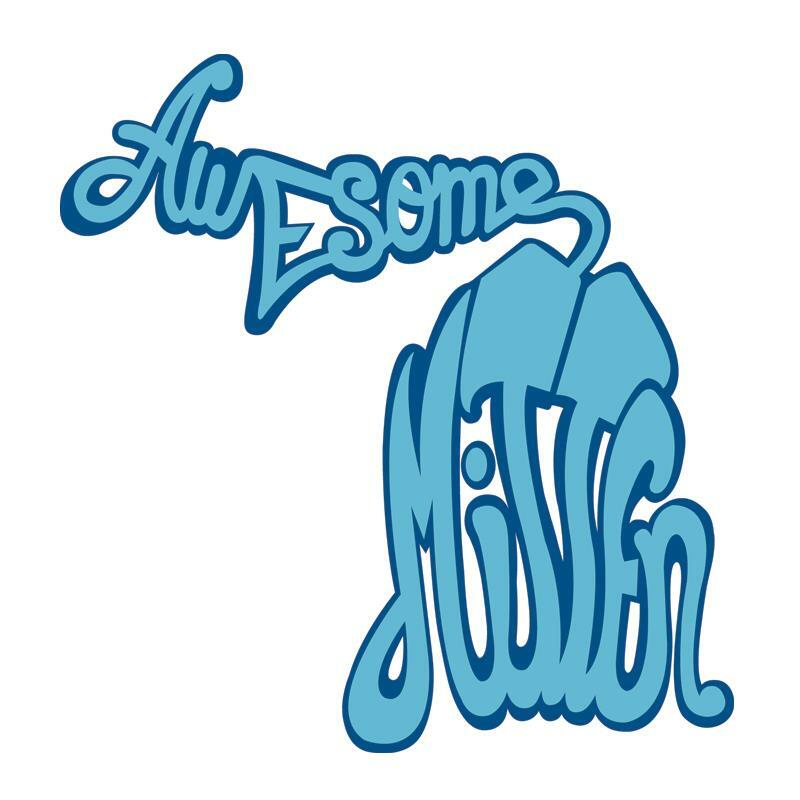 Here I go as a new blogger for the very cool group – Awesome Mitten. A lot like DoItIndy, but Michigan style. I love their hashtag – #MittenLove. If you live in Grand Rapids or the West Michigan area and have something cool, please let me know. You might get some #MittenLove. Looking forward to exploring more of Michigan soon. 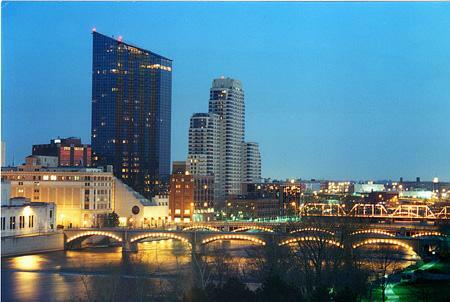 Grand Rapids Skyline – from Experience GR website.